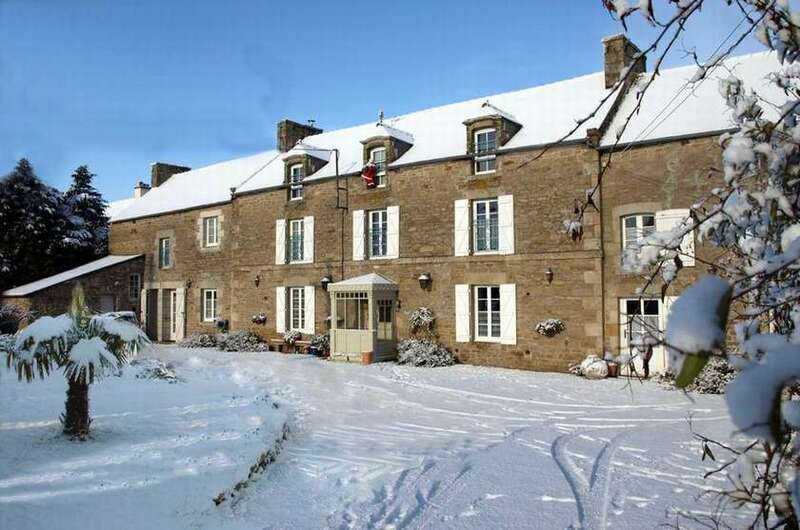 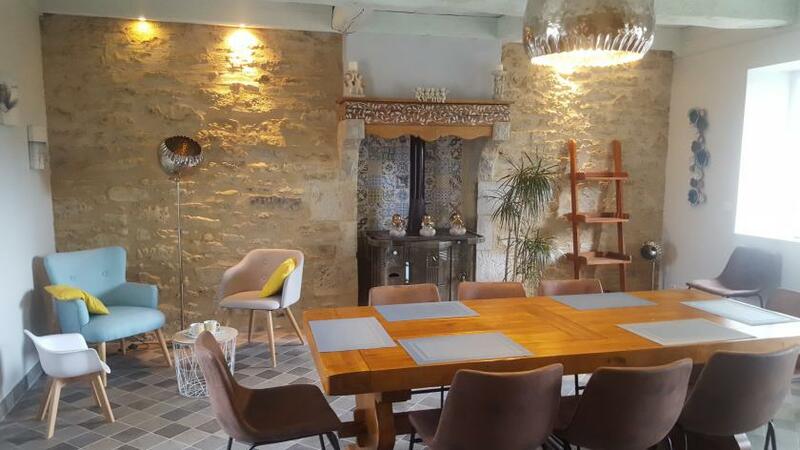 "Clos Saint Ange" is open all year round, the pets are not allowed and it is "no smoking" inside, parking and wifi are free available, no credit card (cash in euros please) and arrival from 6 pm. Price per night, for 2 persons with breakfast: from 80 euros for 1 night, (75 euros during low season). 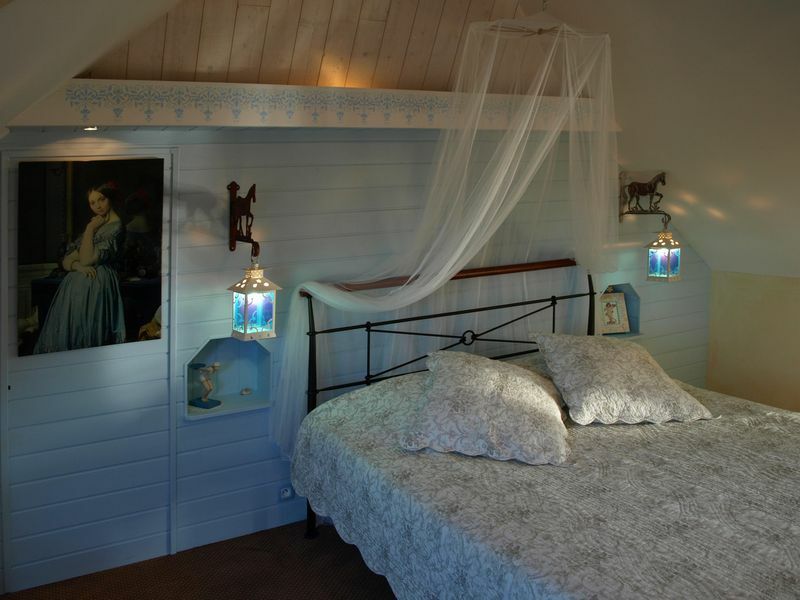 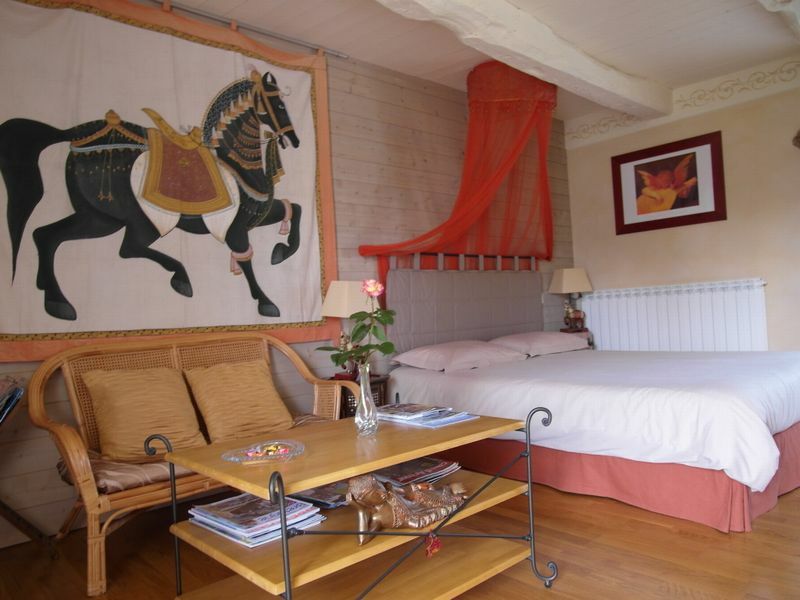 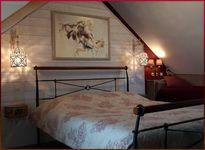 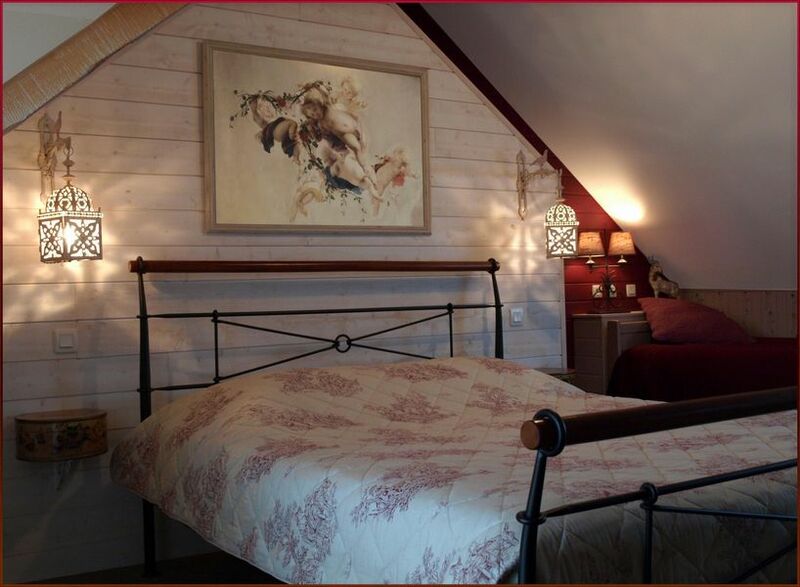 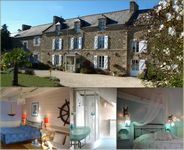 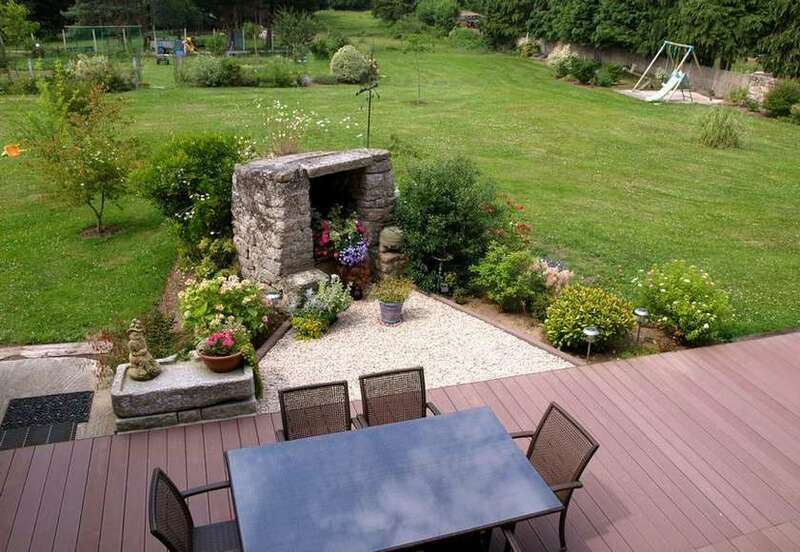 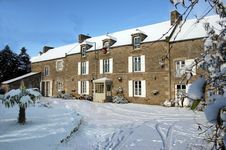 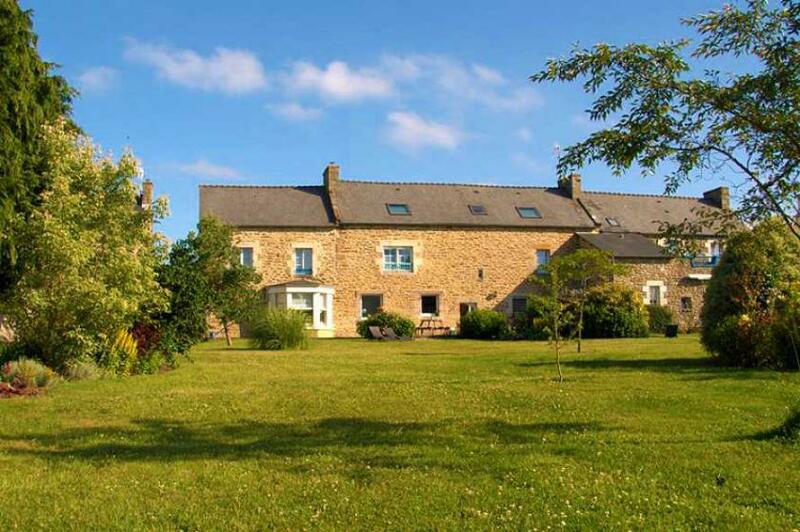 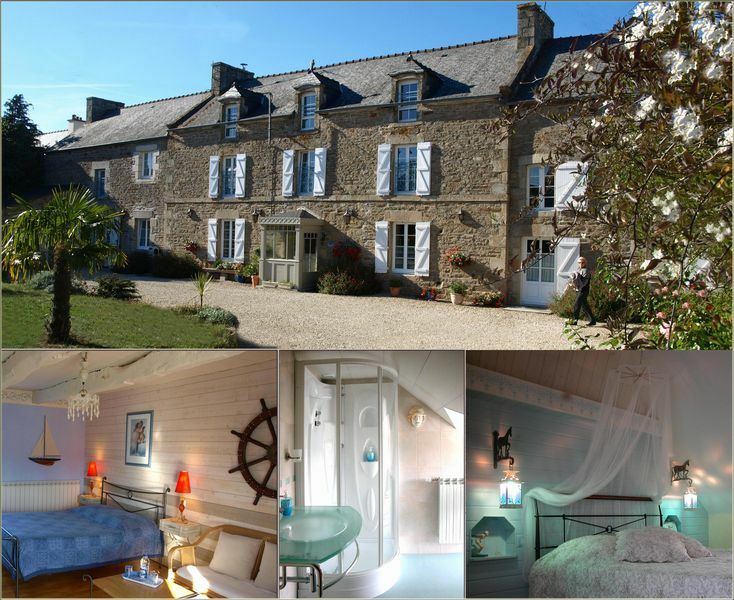 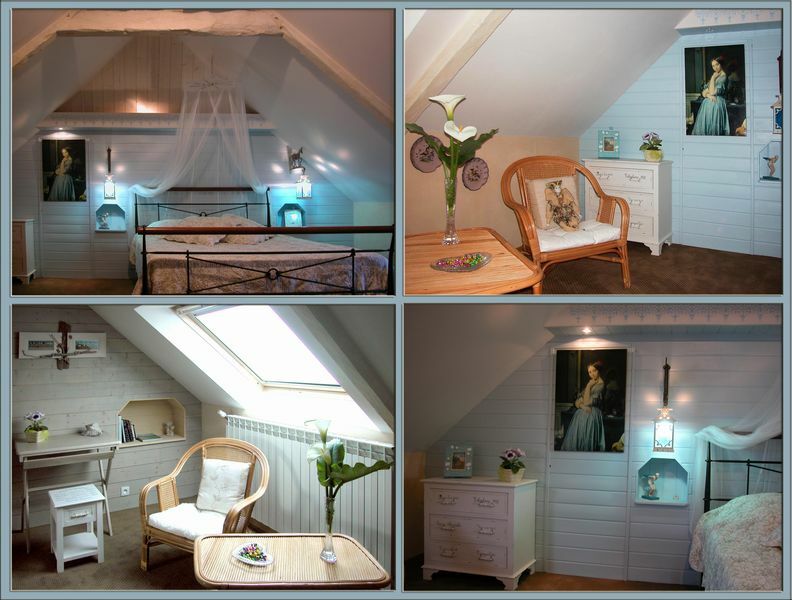 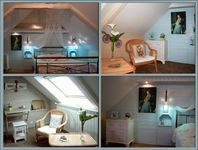 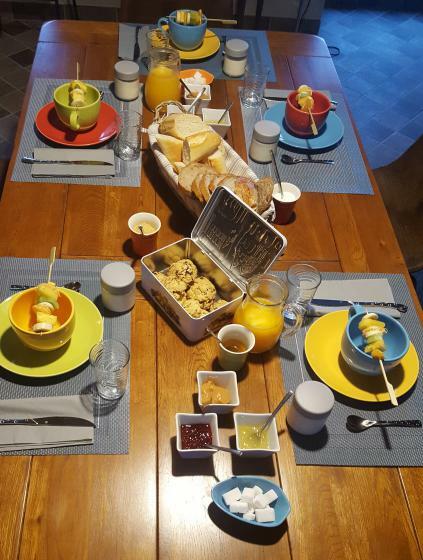 A charming guest house with two spacious gites and 4 large romantic ensuite "Bed and Breakfast" rooms. 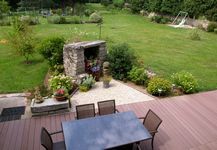 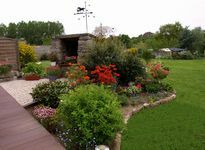 This converted farmhouse has been renovated to provide gracious and comfortable accommodation and sits in a garden park which includes trees, flower beds. 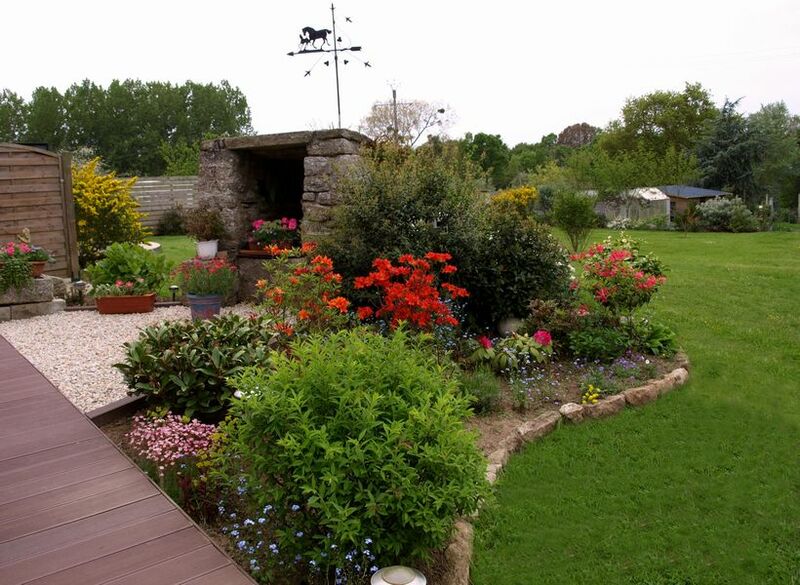 This is an ideal place to rest and enjoy our beautiful region. Dinan is a medieval town full of charm and just next to our village. 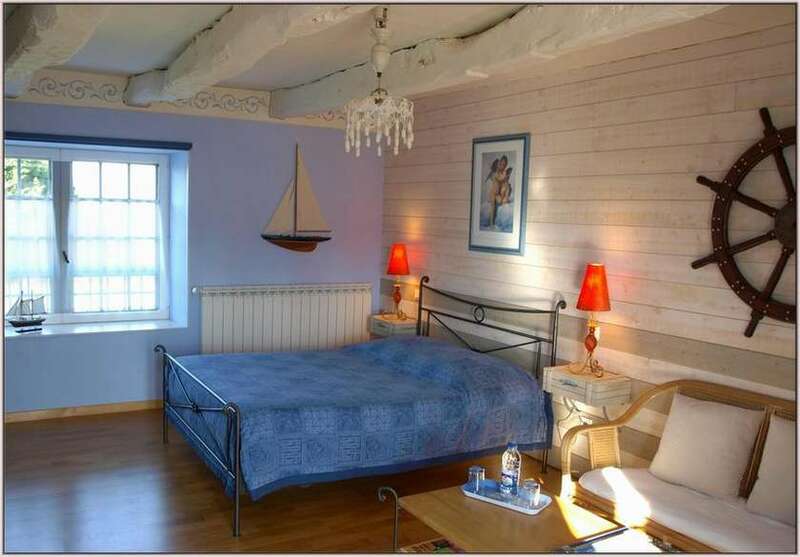 Around us are Saint-Malo (30 min from ferry), Dinard (20 min from airport), Cap Frehel and the Emerald Coast (lovely walks) and Mont Saint Michel 45 min.